Our mission at Knots of Love is to warm the hearts and heads of those experiencing traumatic hair loss. Our volunteers lovingly hand-knit and crochet caps for those struggling with treatment-induced hair loss and tiny Neonatal blankets for fragile new lives in incubators. Knots of Love caps and blankets server as a constant reminder to the patient and their loved ones that they are not alone. 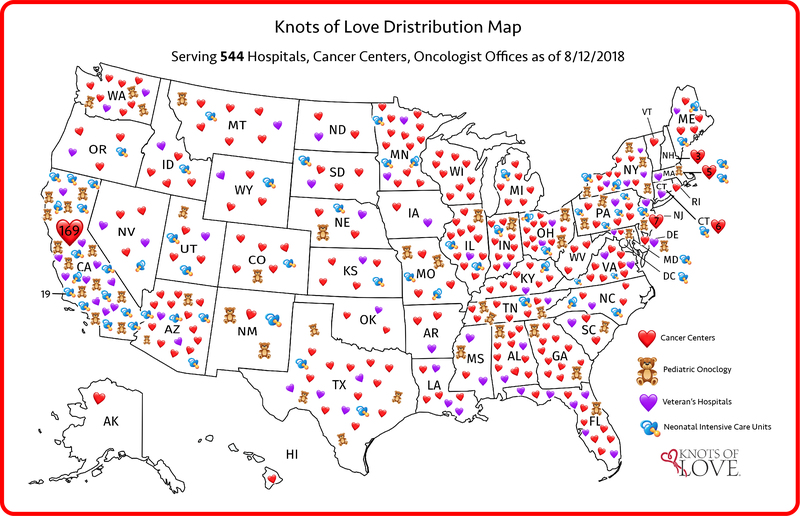 All Knots of Love handmade creations are distributed free of charge to hospitals and treatment centers throughout the country -- and most importantly at no cost to the patient receiving the caps. We are a network of passionate and caring volunteers who tirelessly make and ship caps all over the country. Founded in 2007, we donate caps to children, adults, and veterans undergoing Chemotherapy at over 550 cancer treatment centers across The United States. We also support burn victims, brain surgery patients, head trauma patients, and individuals with Alopecia. In 2013 we began donating tiny 18” x 24” blankets to fragile new lives in incubators. Warmth: Our caps help keep patients warm in the cold treatment rooms and cozy/protected when outside in the elements. When it comes to babies, the little ones often sleep with our Neonatal Intensive Care blankets to transfer their scent before lovingly placing it over their fragile new life. Comfort: Chemotherapy drugs cause heads to become tender and heads tend to become sore after a long day of wearing a wig. Our caps provide respite and comfort, like a cozy pair of slippers or a soft robe. Most importantly, the simple act of a patient receiving a cap made by that someone who they have never met and knowing that someone took hours of their time to make a cap by hand makes patients feel loved and less alone when going through these extremely challenging times. When it comes to babies, our NICU blankets are soft and cozy against baby, Mom and Dad. Also, they affirm that their baby is snuggled under a lovingly made blanket. Dignity: The loss of hair can be traumatic for patients, resulting embarrassment, and seclusion. Our caps provide a stylish and fashionable way to cover hair loss while helping to boost self-esteem. 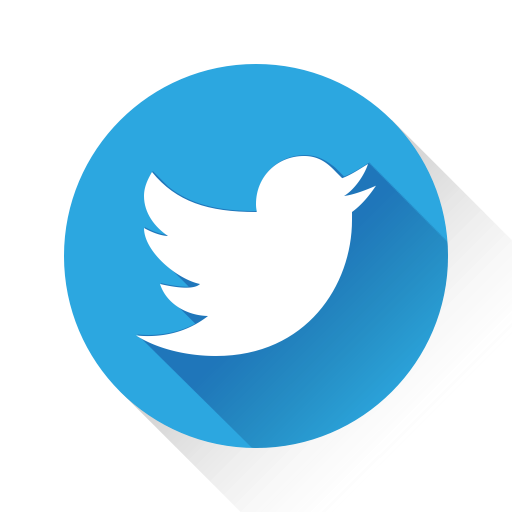 Watch a video about us here. Facts about Knots of Love.